hi, I'm Francesco, I write from Italy! I want makes you compliments for this forum, is fantastic!! the FAST's wallpapers are beautiful!!!! Last edited by sarpe; 03-07-2006 at 05:23 PM. Are we living back in 1995?! WHERE ARE THE 1600x1200?! COMEON BOYS! damn my 33.6 modem tanked, and my AOL account locked up! what color is that orange? looks hot! 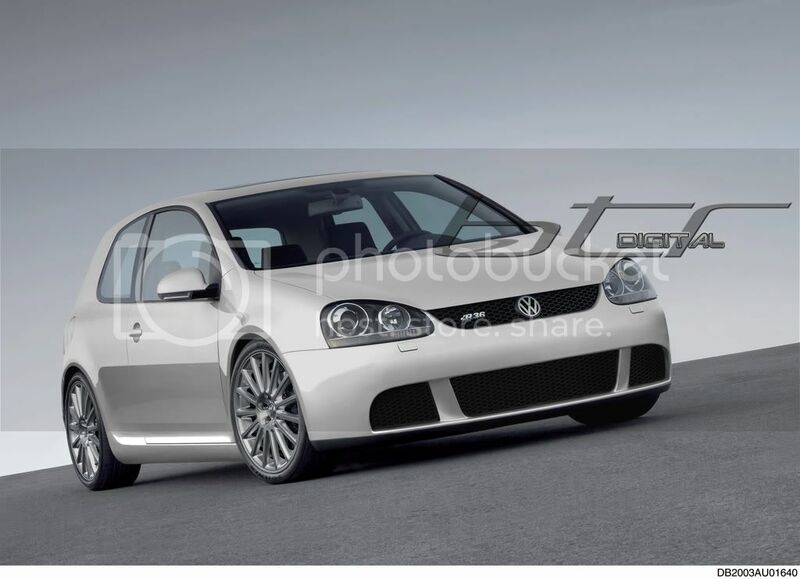 Still looks crap on a Golf GTI. some wallpapers of the MK4 Golf Rabbit action in Belgium few years ago. damn right... some of us have 20"+ LCDs... Paint shopping them up in size wont look as good. ... planning to buy the rabbit in October. woot woot!